Hi! It's Jilly. My darling Recipe Contributor Jenn from The Arizona Russums co-hosts a weekly writing prompt party called "Finish This". They provide the beginning of the sentences, you finish them! 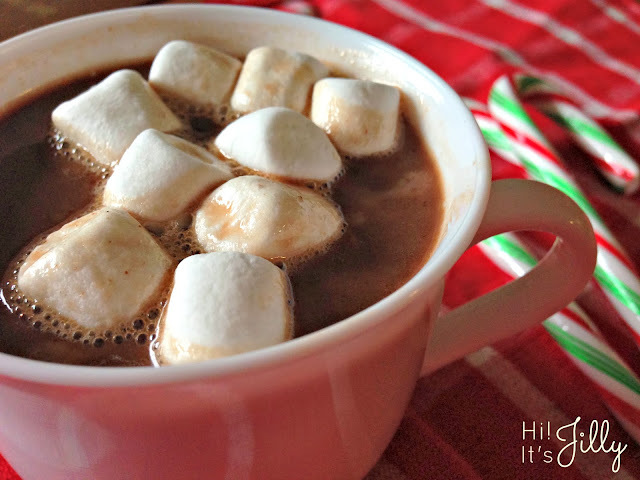 2) My favorite indulgence is...probably hot chocolate. All winter I keep at least one flavor of coffee creamer in the fridge to pour into my cocoa, and a healthy stock of mini marshmallows. Hot chocolate is kind of a "thing" with me and some friends from Arizona. (Arizona?! I know it's random...) This Crockpot Hot Chocolate rocks. Love it! 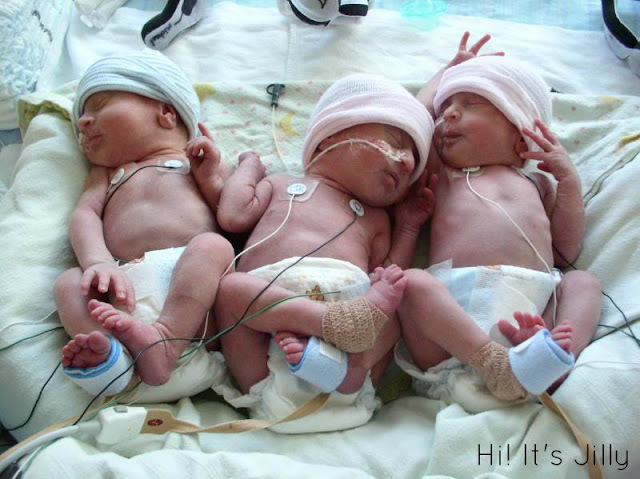 3) I made a major change in my life when...I had the triplets. Although, I guess you could say that life majorly changed for me ! Taking care of three newborns will do that to ya! We prayed and struggled for so long to get these kiddos to come down to Earth. We just didn't realize they all wanted to come at the same time!! We get asked lots of crazy questions about them all the time! 4) You should read...The Book of Mormon! It is a complete game-changer. It is a companion to the Bible, and it testifies of our Savior Jesus Christ. I know it to be true with all my heart! If you have never read, it you should give it a try. I always feel the Holy Spirit when I read it. You can order a free copy of your own, or you can read or listen to it online. Thanks for reading! I really like these writing prompts. I should do this every week!! Are you following me on Pinterest, Facebook, or Twitter? Stop by and say, "Hi!"! !